Yuri Ivanovich Gadyukin was born in Leningrad in 1932. He fought in the siege of the city in 1944 and shortly thereafter may have been an extra in Eisenstein’s Ivan the Terrible, becoming inspired by the great filmmaker. 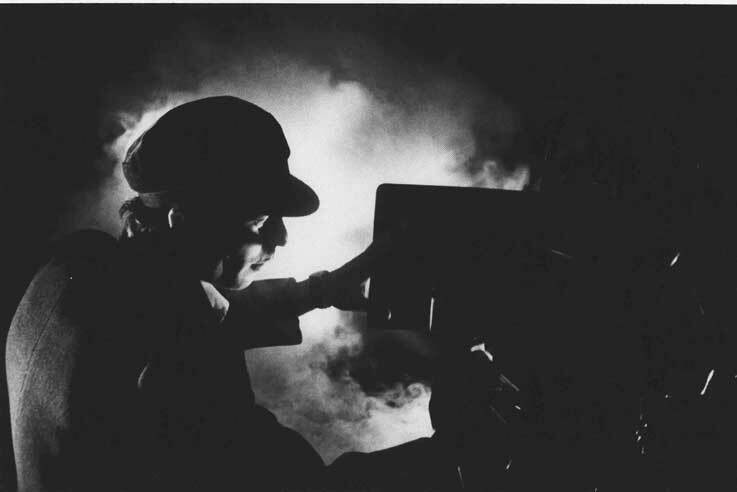 He directed one feature film in his native Russia before defecting to the UK in 1955. In England he directed two films and had started on his third when he was murdered by his lead actor, Harry Weathers in 1960.